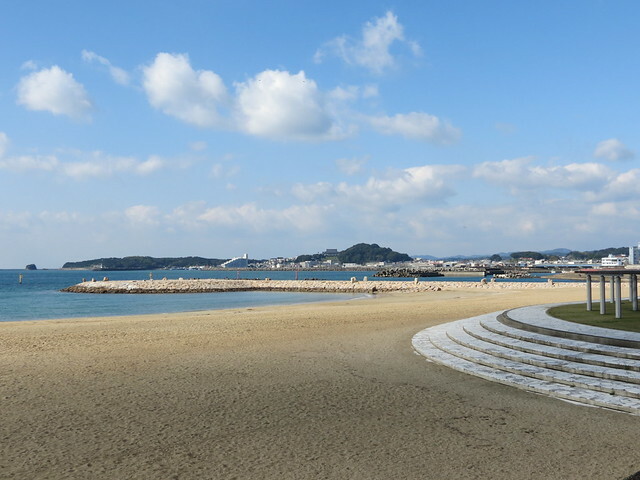 My trip originally started out as just a holiday with no work element, and one of the main focusses of the holiday was always doing the Kumano Kodo (熊野古道). 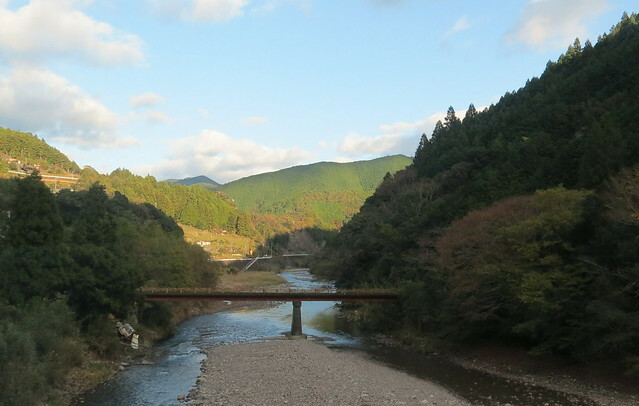 The Kumano Kodo is a series of pilgrimage trails that criss-cross the Kii Peninsula (紀伊半島), and the routes have collectively been designated a World Heritage Site. For over 1,000 years all sorts of people have made the pilgrimage between the Three Grand Shrines of the Kumano (Kumano Hongū Taisha (熊野本宮大社), Kumano Nachi Taisha (熊野那智大社) and Kumano Hayatama Taisha (熊野速玉大社)), and for the last few years I’ve been selling holidays to people who want to walk these trails, so I decided it was my time. I took the easy route to start with and booked a package straight from my company’s website. When you know something works, why fiddle with it? I chose the ‘three night, gentle walking’ option, and I’m glad now I didn’t try to go for anything longer or tougher. I absolutely loved what I did, and it’s given me a real taste for hiking now, but I found it hard and couldn’t have done much more. 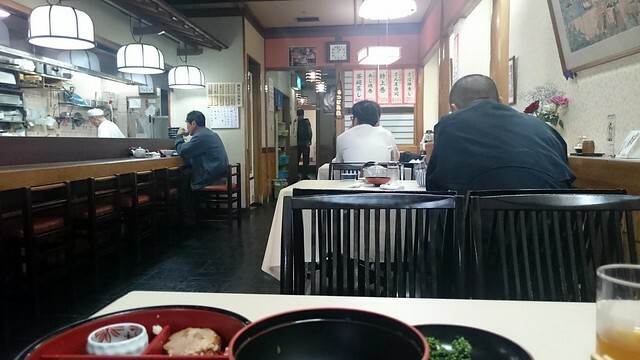 My journey started in Nagoya with an early train to Kyoto, and then a train to Kii-Tanabe (紀伊田辺). 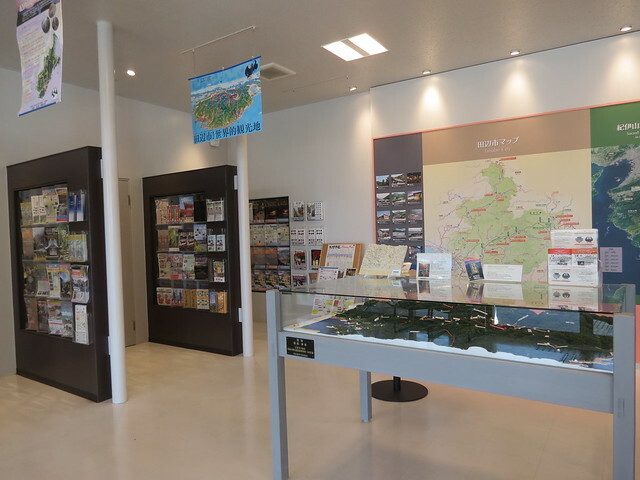 Tanabe (田辺) is the second biggest city in Wakayama Prefecture (和歌山県) and it’s home to a fantastic tourist office which offers Kumano Kodo orientation. 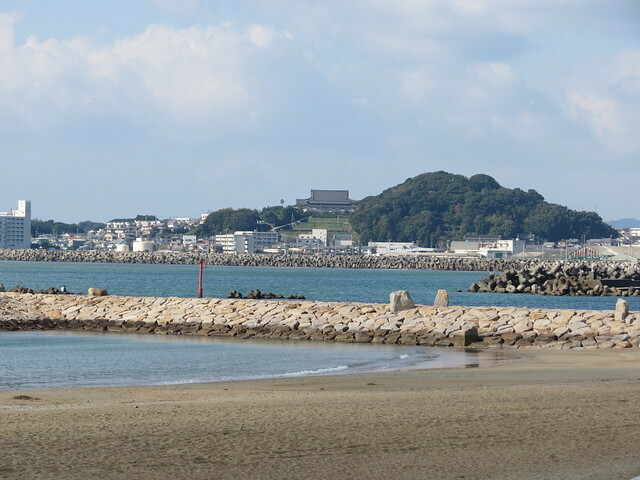 My journey from Nagoya to Tanabe took nearly 4 hours, and by the time I got there I was ready for an adventure! The staff in the office welcomed me warmly (I had an appointment and they were expecting me) and talked me through my pilgrimage. 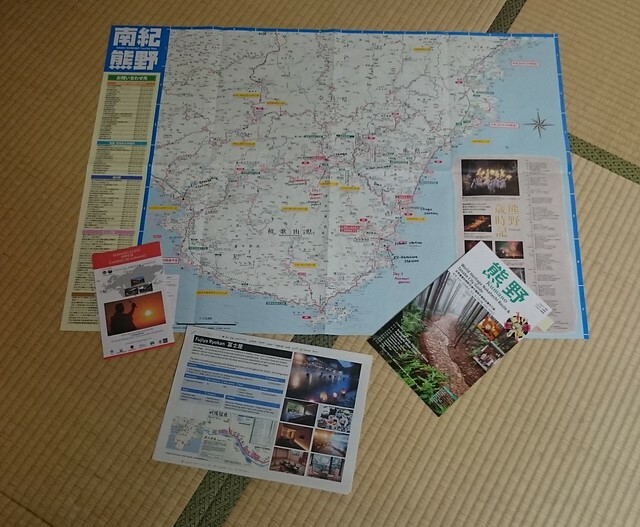 They gave me maps, advice and even a weather forecast for the days I would be spending in the Kumano Kodo. I couldn’t have felt more prepared! 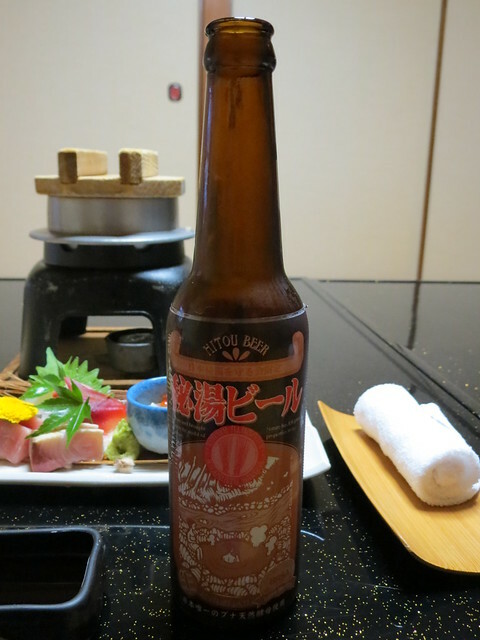 The aim of today was just to get to Kawayu Onsen (川湯温泉) where I would be spending the night, and I was getting there by bus. 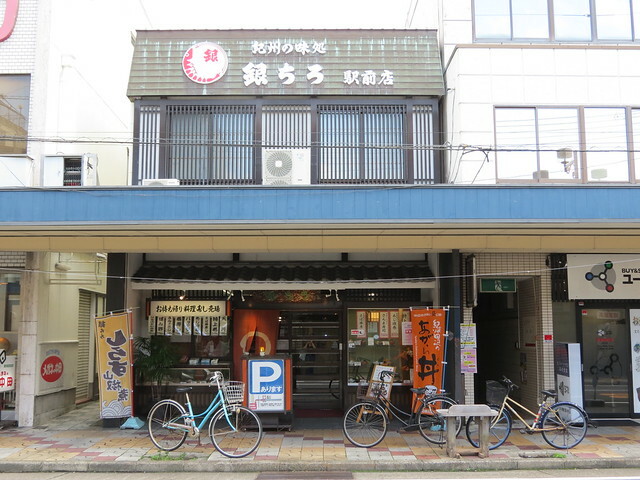 With plenty of time to kill before the bus departed, I set off to explore the area around Kii-Tanabe Station and find some lunch. It was a beautiful day so I headed down to the coast first to see a bit of the sea. Being November the beach was quite deserted, but the views were great. 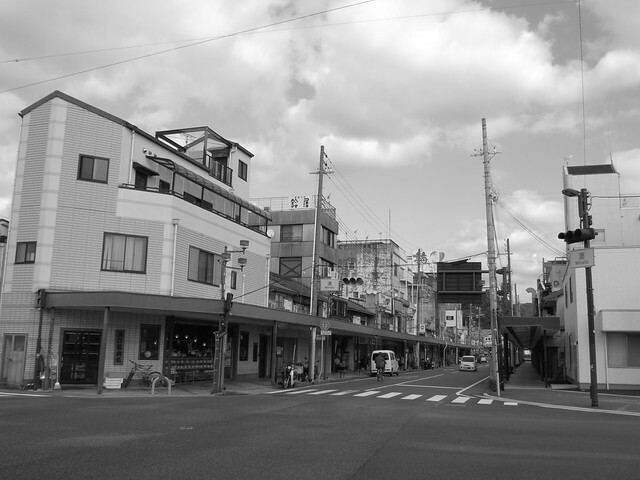 The streets were deserted too, and a lot of the shops were shut. 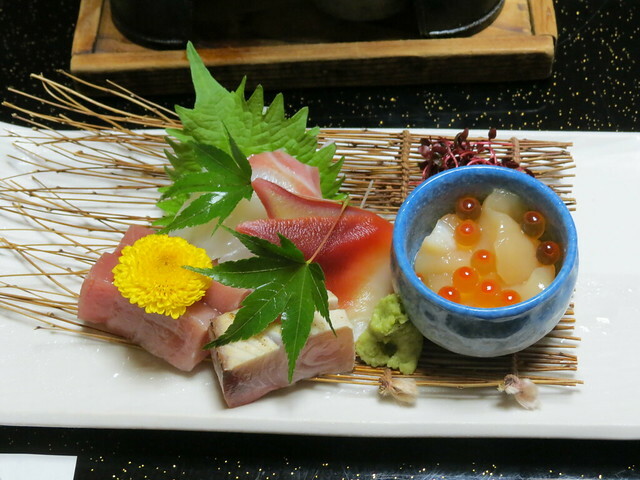 Luckily I had a recommendation for lunch, and the food was really good! 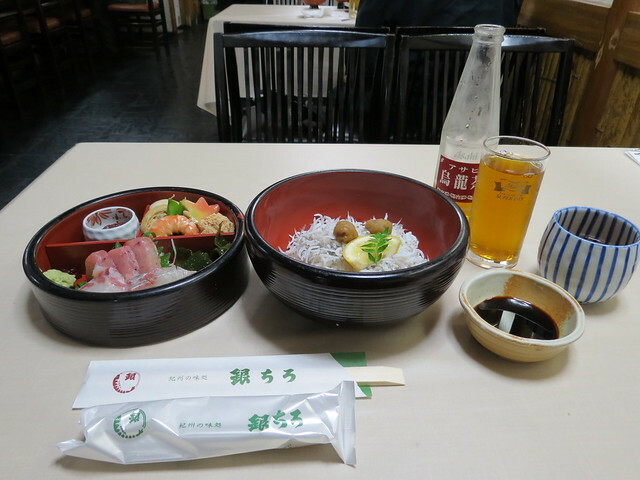 I went to Ginchiro Eki Mae, and had a delicious selection of sashimi and shirasu (whitebait) with rice. 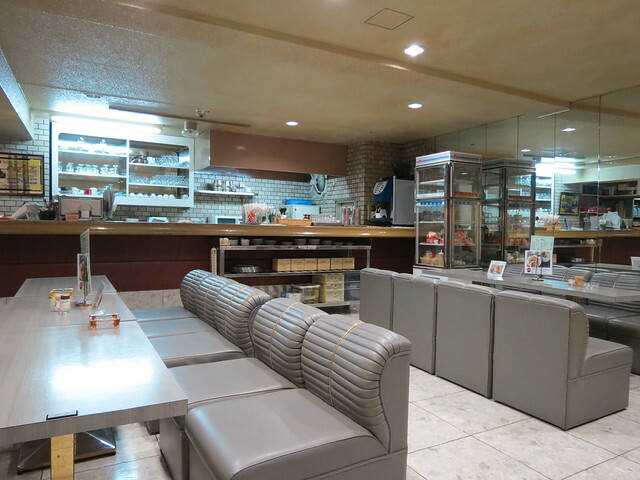 After lunch I set myself up for another half an hour or so in an empty kissaten (old-fashioned cafe) where I sipped an iced coffee and planned my pilgrimage until it was time to catch my bus. 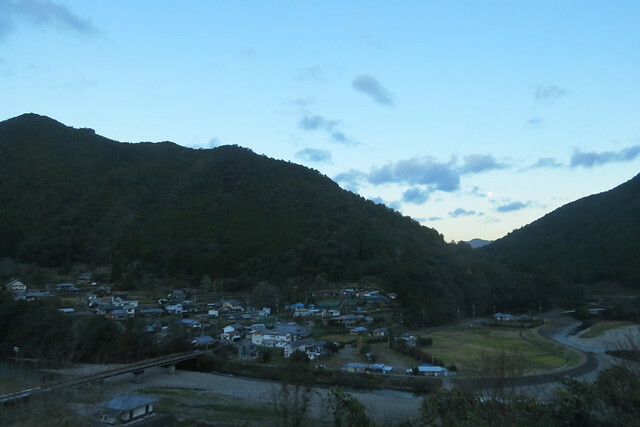 The bus journey to Kawayu Onsen took around two hours, and it was one of those journeys where you can feel yourself getting further and further away from anything you know. I just sat back and watched the clouds roll by as the scenery changed from quiet small town streets to mountains, rivers and countryside. 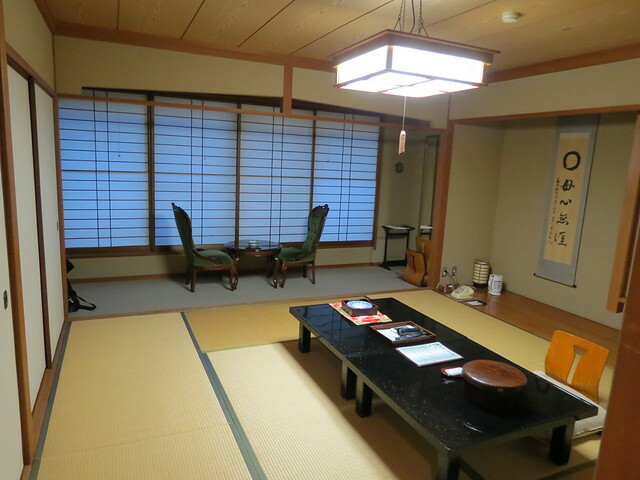 I arrived at my ryokan, the Fujiya Ryokan, just before 5pm and it was already starting to get dark. 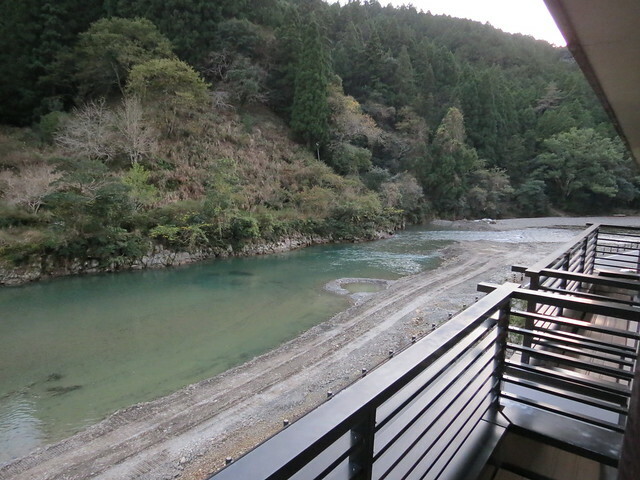 Kawayu Onsen is located on the Oto River, where hot spring water bubbles up naturally. You can actually dig your own bath in the river and enjoy the hot spring water, which is pretty cool. Unfortunately it was very quiet in the town when I arrived and no one was out there digging in the river, so I didn’t have a go. 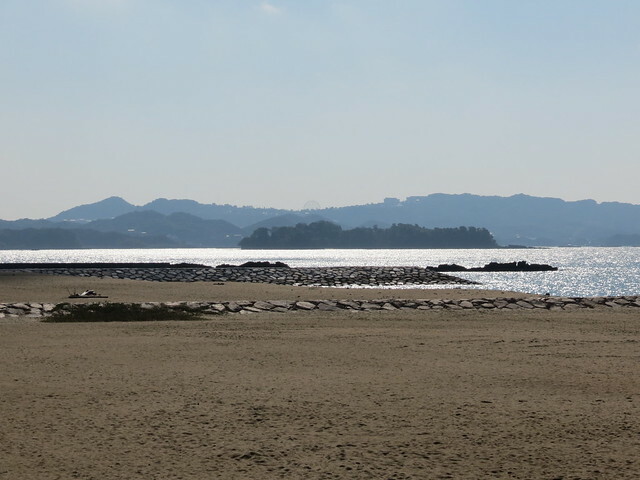 From December to February there is a giant bath in the river called Sennin-buro (‘1,000 people’), but I was a just a little too early for this. 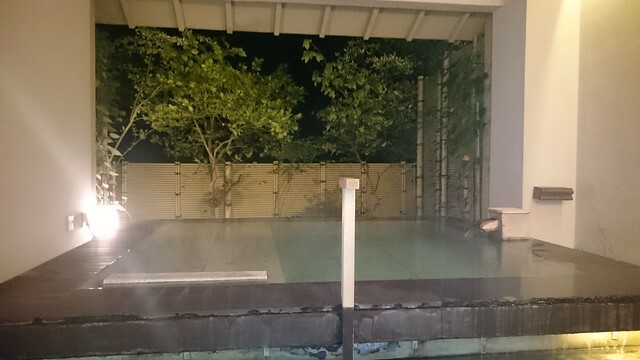 Instead, the river actually looked quite uninviting, so I cozied up in my tatami room instead and later (after an excellent dinner) enjoyed the hot spring bath in the ryokan. Oto River – can you see the little hot spring pool someone has dug? looks like the start of a cool journey! I’ve always wondered what the walks were like. Beautiful landscapes! Thanks Kay! More to come soon!